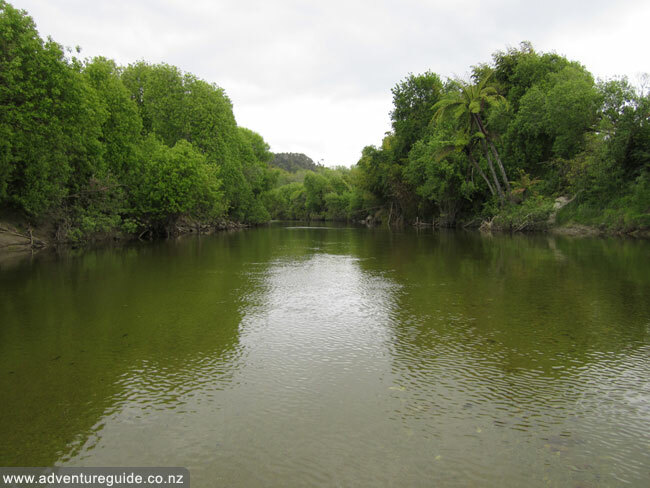 The Little Wanganui River is an enjoyable river to fish however does require legwork in some sections to locate fish. 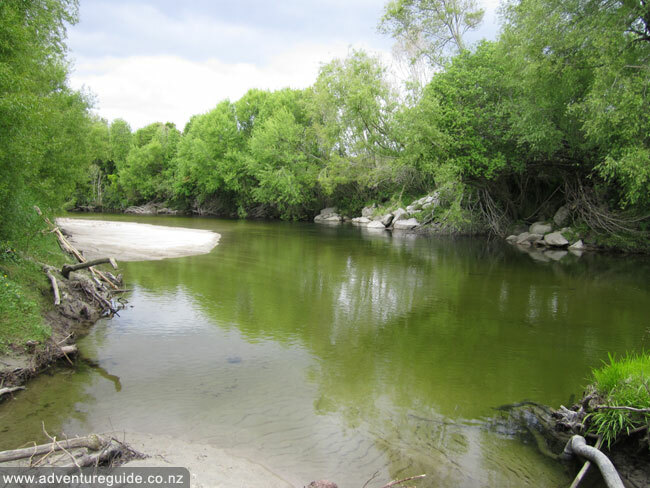 It is medium sized with reasonable access to the entire river. 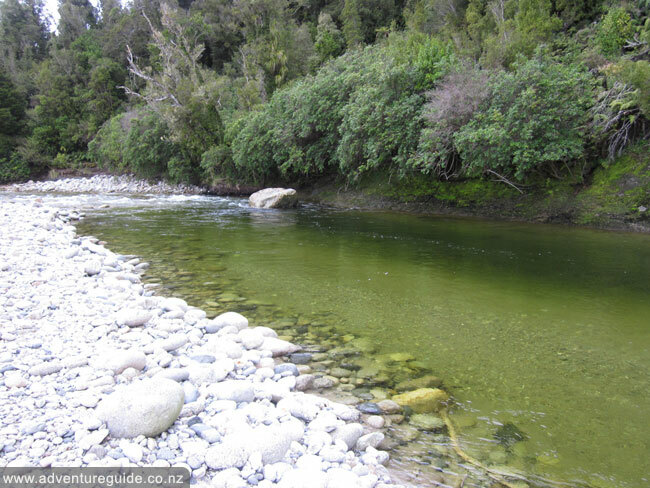 The lower sections are predominantly tannin coloured due to a number of highly tannin coloured tributaries, after heavy rain it can take up to 5 days to clear enough to be able to sight fish. The mid and upper sections run a lot clearer and can become fishable much quicker after rain than the lower sections. 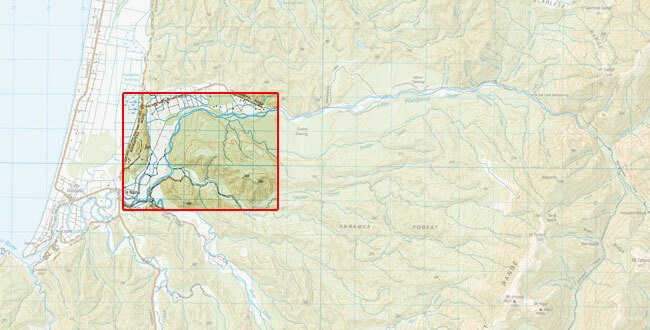 This section is made up of slow flowing water winding through farmland. 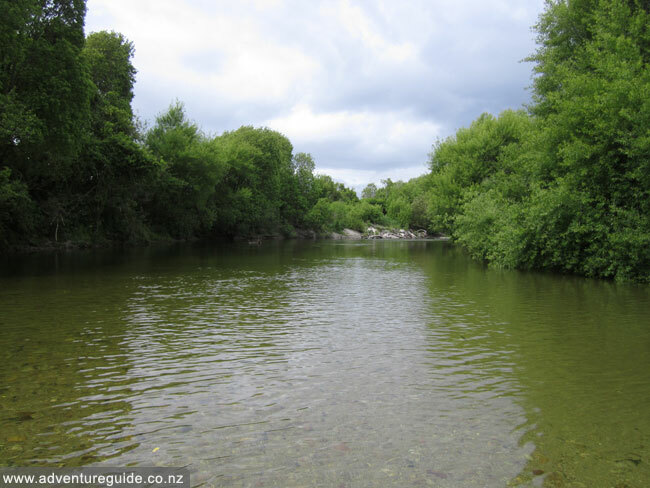 It can be too deep to wade in some places and forces you to navigate the tree lined banks to make progress before being able to drop back down to the water again. 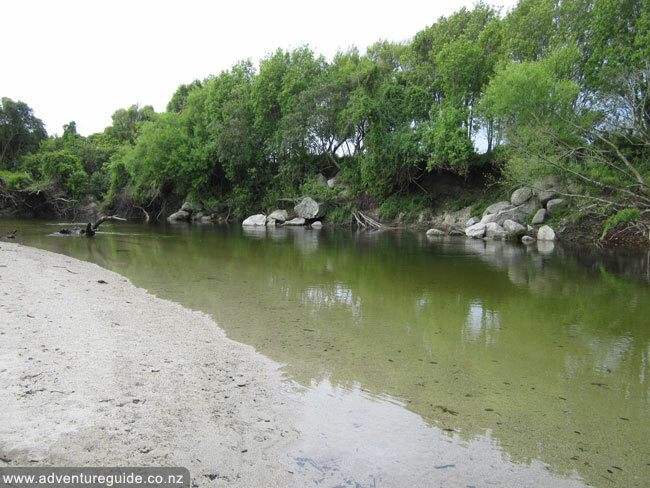 You can cover this entire section from the river mouth up to the Little Wanganui bridge noting that low tide and when flow rates are low makes it considerably easier and allows more access to water. 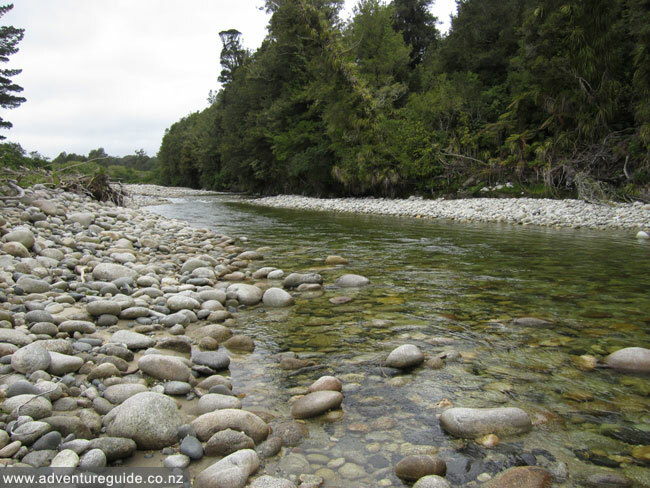 The riverbed material is mostly soft fine shingle, in some places it can be hard going when your boots sink right down to your ankles plus while walking in waist/chest high water against the current. When the water is low and clear the glassy surfaces can make the task of not spooking fish a challenge, however, a fun challenge. 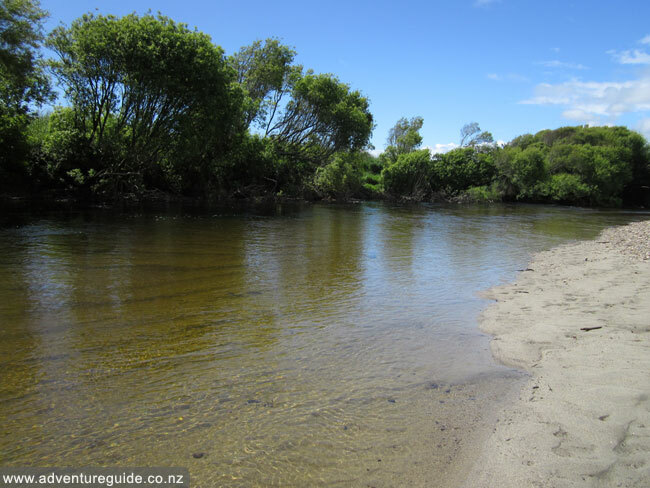 Access: You can access the river from the river mouth up from both Little Wanganui Warf Road or Glasseye Road. 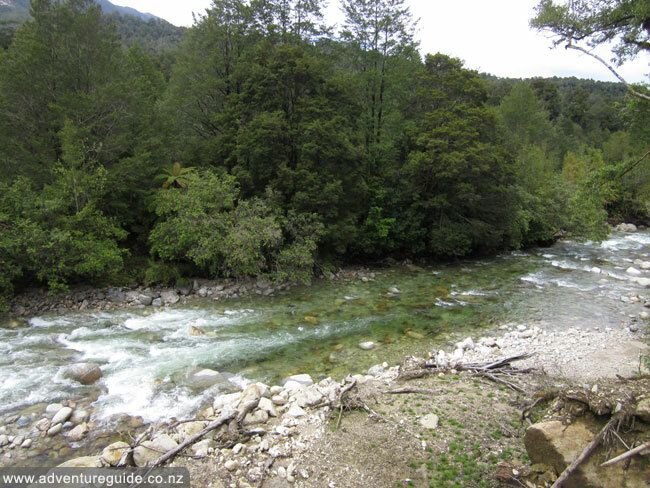 There are also a couple of spots on Glasseye Road where the river runs right against the road and you can gain access. 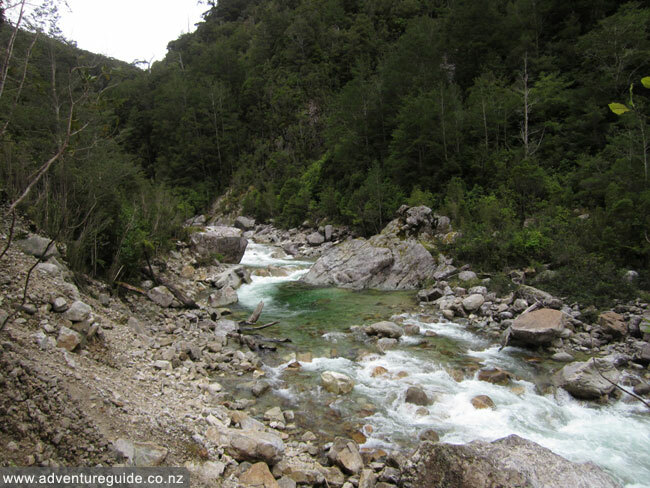 The first 1km up from the bridge is similar to the lower section, fine gravel riverbed, slow running water and requires some scrambling up around the banks to navigate sections too deep to wade/ford. 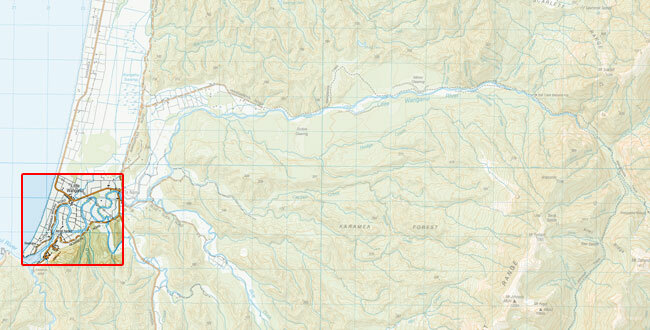 From the Blue Duck Creek confluence up the riverbed material becomes freestone and far easier to navigate on foot. 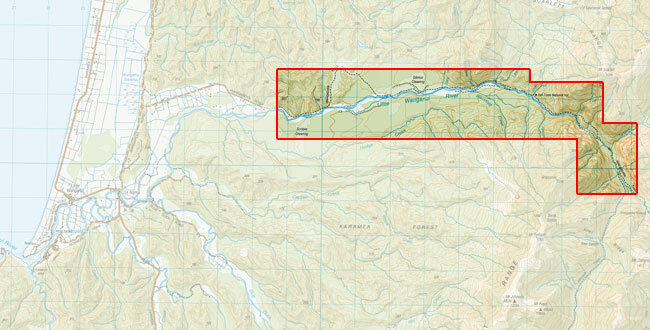 At times of normal flow the river can be easily forded around waist deep. 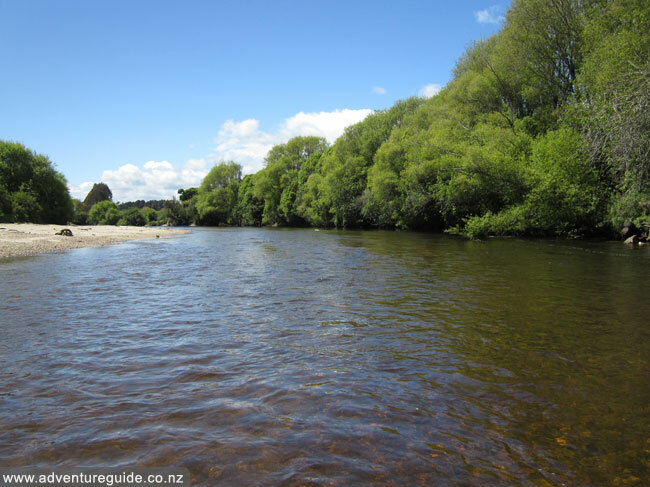 The river contains fantastic structures and is a beautiful 5km stretch to walk however fish numbers are not the highest along this stretch. 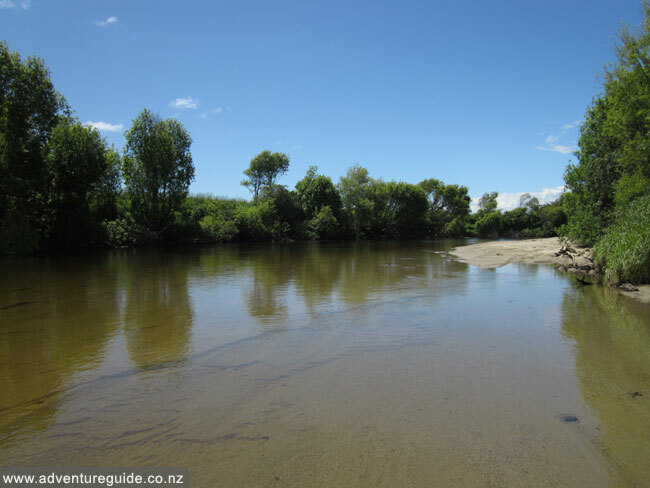 Access: The river can be accessed from the Little Wanganui River bridge (on Karamea Highway) and multiple access points along Captain Creek Road. 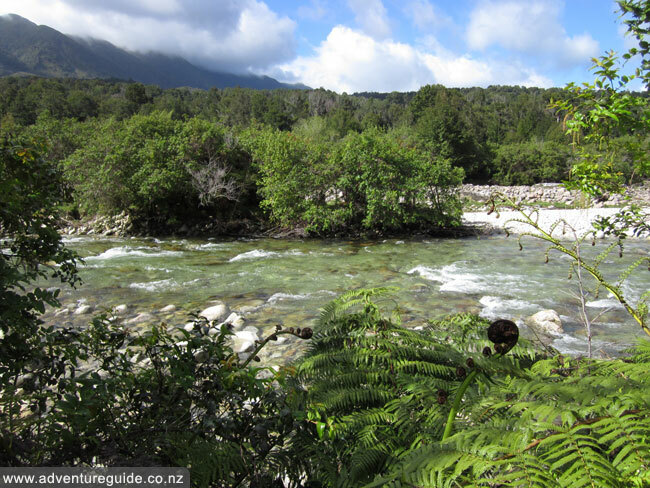 This section of the river can be accessed from the start of the Wangapeka Walking Track and then walked/forded from there up. 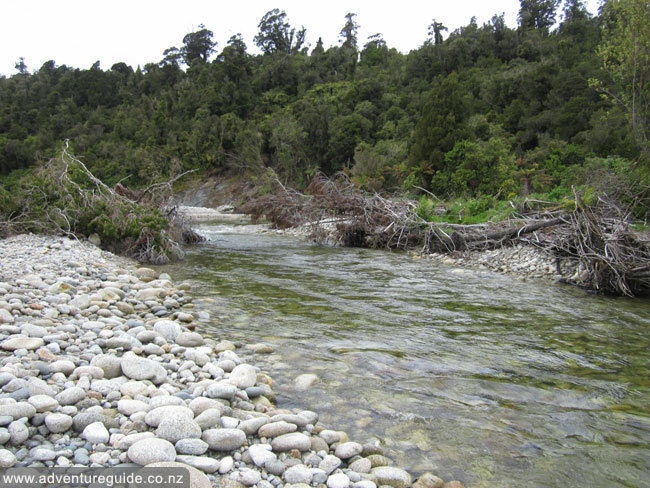 There are a few sections that require using banks to bypass deep sections or bluffs as you make your way up what is a predominately freestone riverbed material. 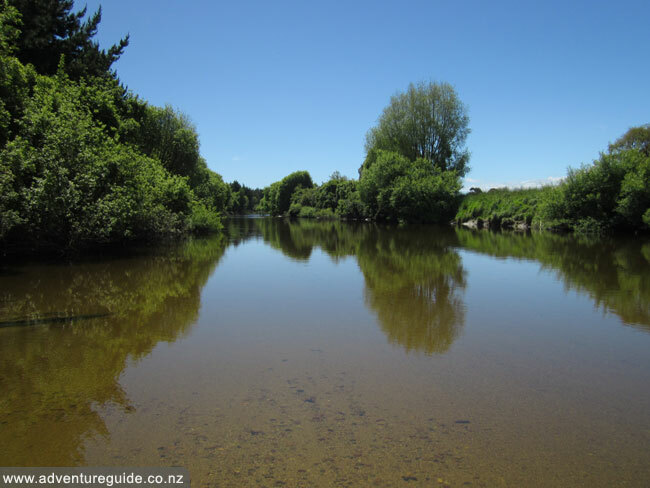 The fish numbers are low in this section but the clear running water can present great sight fishing opportunities, even if just a few. 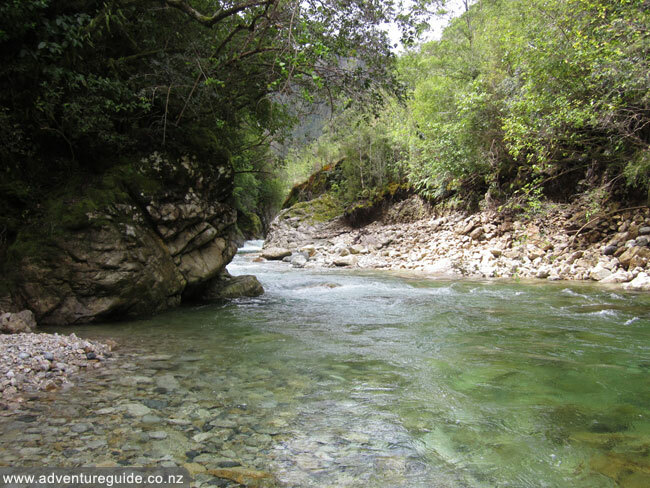 Accessing water past the Bell Town Manunui Hut is tougher going, the gradient is steeper resulting in boulder rushy pocket water. 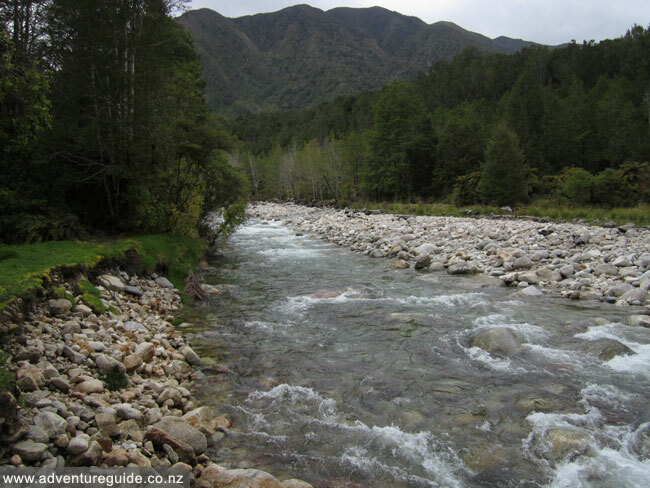 Fish numbers start to decline a kilometre on from the Bell Town Manunui Hut. 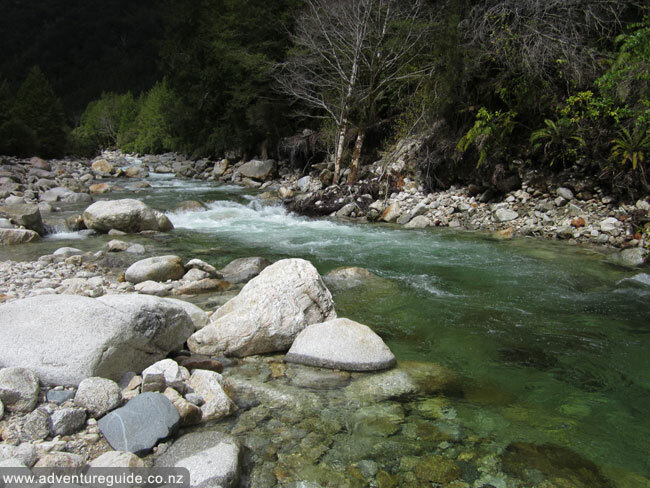 The water can rise alarmingly quickly after rain but will drop and clear fairly quickly. 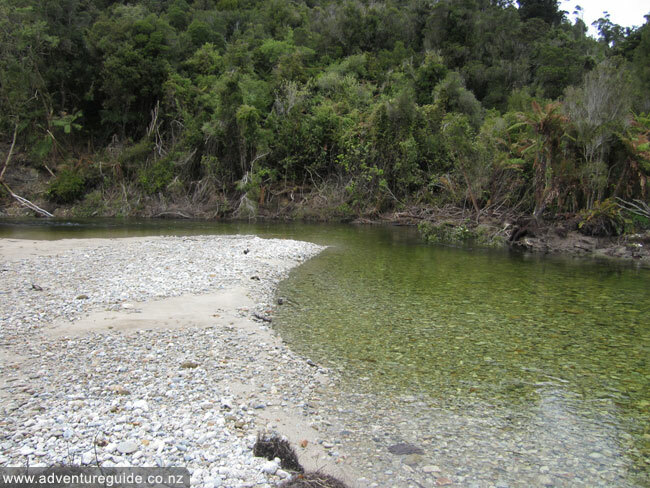 The lower section can be fun to fish but is dependent on a low tide and normal flow rates to be able to access. The fish are all too aware of angler’s attempts, they don't immediately scamper if you let your presence known, they merely sit motionless and are unreceptive to further attempts, or, slowly push up alerting fish upstream. Through the mid and upper sections a lot of ground needs to be covered to locate fish, but it is very rewarding when you do locate them. Taking advantage of the turbulent water in the upper sections can help you deliver a fly undetected with the reward often being a healthy fighting fish.